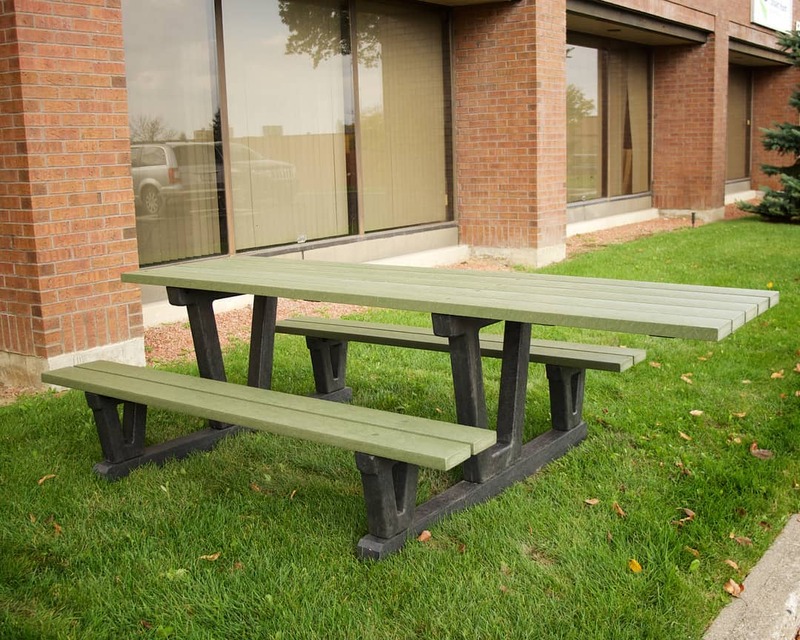 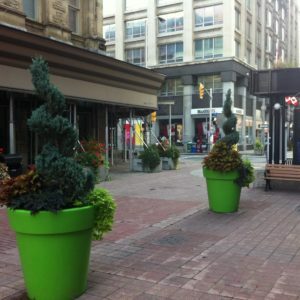 Greenery is a great way to further enhance a seating area whether it is at a park or inside a shopping mall. 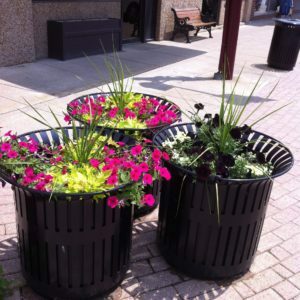 Classic Displays agrees and manufactures a variety of durable flower planters that can handle any climate. 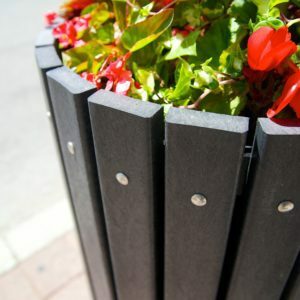 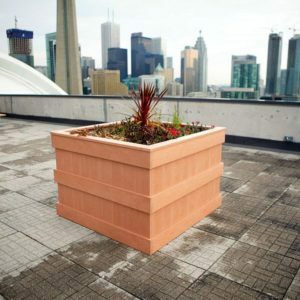 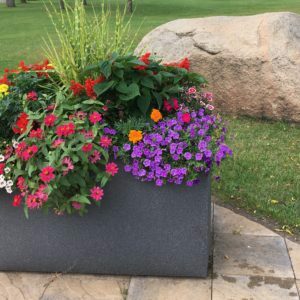 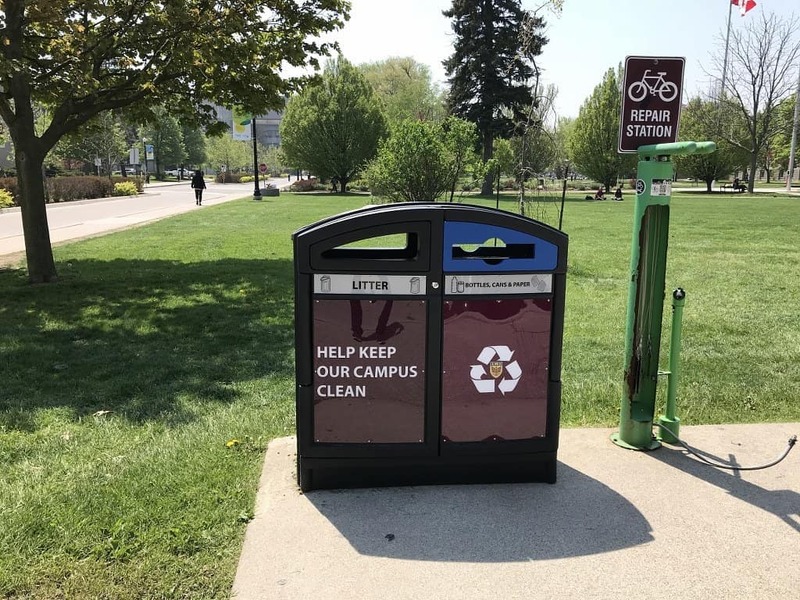 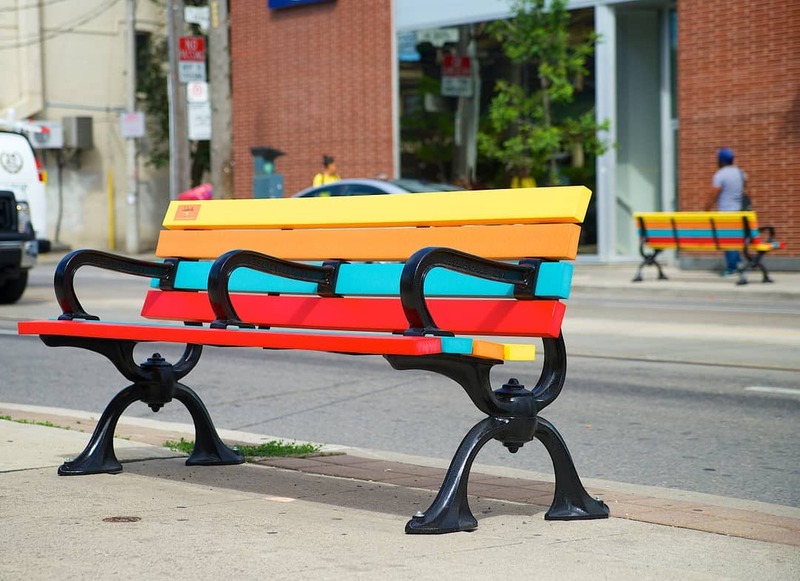 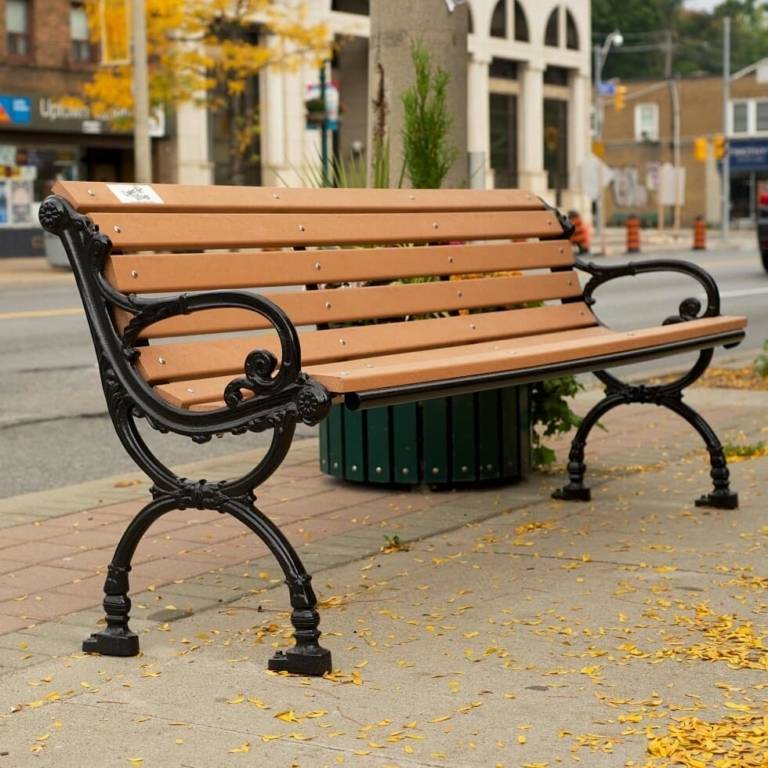 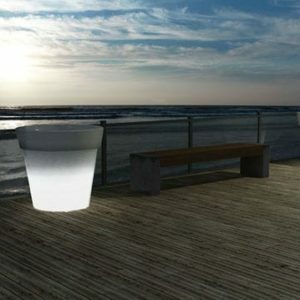 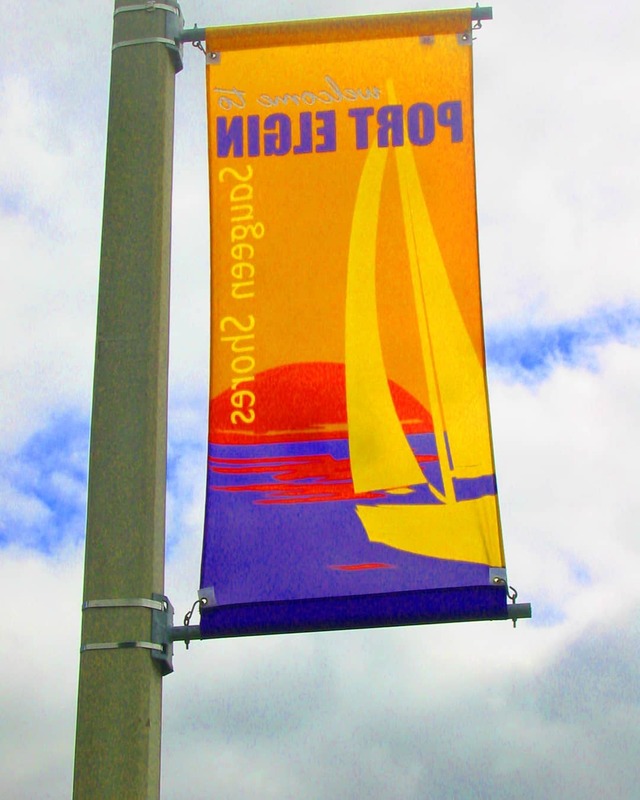 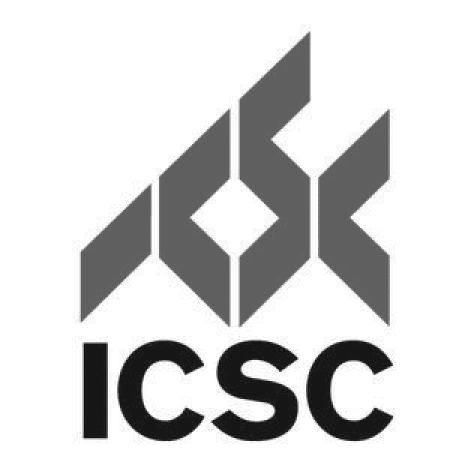 Offered in steel and recycled plastic, our planters can be further customized with a plaque and look great along waterfront parks and on downtown streets.